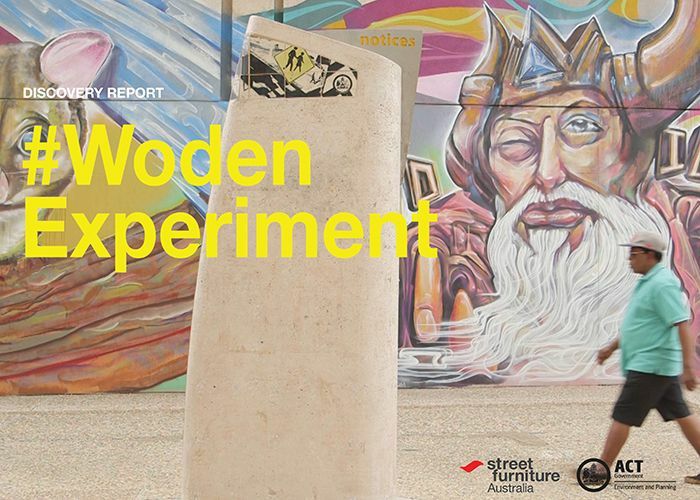 ABC Radio Canberra’s Adam Shirley chats with Street Furniture Australia’s June Boxsell about the #WodenExperiment Discovery Report release, and ideas for the project, on Mornings. The following is a transcript of the program, which aired on Thursday August 30, 2018. 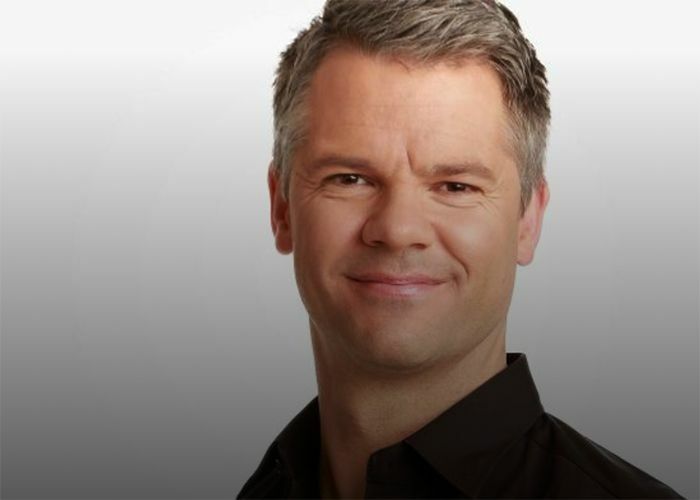 The interview is available on the ABC Radio Canberra website, starting at 32:15. AS Town squares used to be the place where everything happened. The good, the bad, from markets to public punishment even. Whatever the drawcard, people would come. 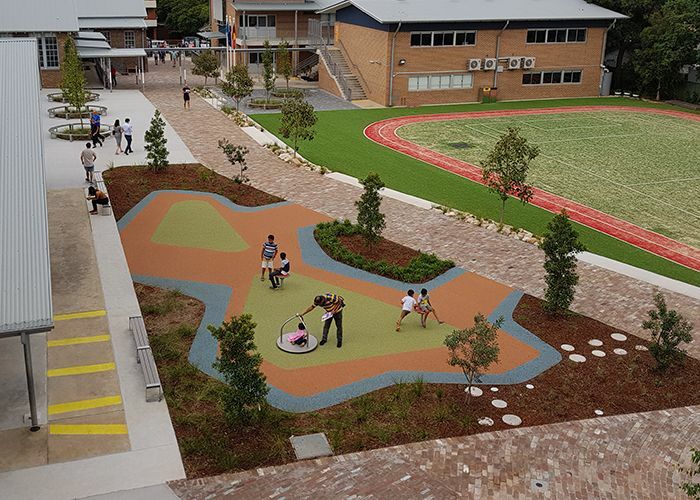 Can you picture a town square in Canberra, perhaps Civic or Woden. Does it have a good feel? Or is the vibe a little dodgy, deserted, even run down? Do let me know if your town square is alive and thriving. A six month experiment in Woden Town Square has begun. 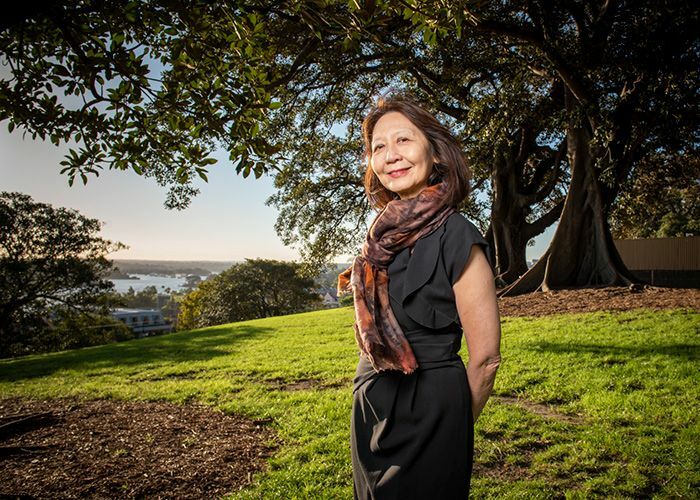 June Lee Boxsell is from Street Furniture Australia and is involved in this. 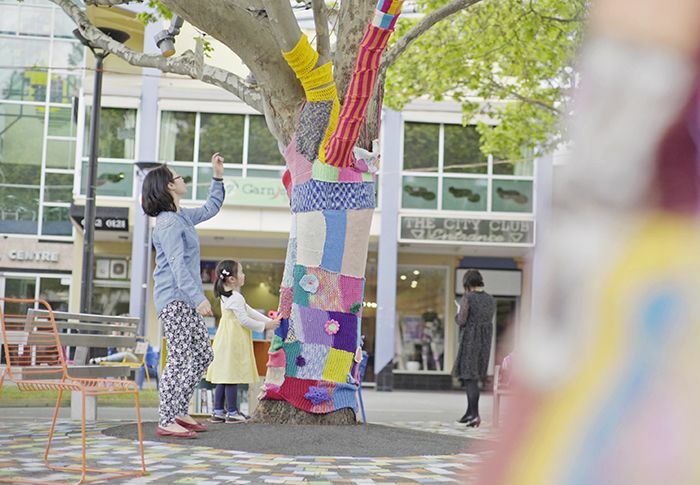 When you first went to Woden Town Square, June, what did you see? JB When we first went last winter it was very grey, it was windy, there were hardly any people. We did see some people, smoking around a bench, not sitting, which was very telling. Based on that we were inspired to do something, in partnership with the ACT Government. We’ve put together a Discovery Report over a 6 week period, it’s a 67 page report. The objective was to really try to understand the hearts and minds of the Woden community, to form the design brief for the town square. Woden Town Square in winter. AS So your intention is to put various furniture, installations of this kind, to try and enliven Woden? Is that a fair summary? JB The Discovery Report was really trying to understand who we are designing for, and based on that we created a brief for landscape architects Context, and that design will be emerging very soon. AS You observed people who passed through the square. You categorised them into groups even. Tell me about that process. JB Yes, one of the methodologies we used was design thinking. We went to the square and interviewed people, observed them all day long and identified six key personas. Personas are fictional characters that represent demographic groups and social groups. We identified the Mum, Office Worker, Time Outer, Student, Wanderer and Retiree. We posted big pictures of them in the design room, so we’re always reminded that these are the people we’re designing for. AS This is people-watching on a scientific level by the sounds, do you enjoy that process? JB Yes, our research methodology is quite different. Usually people do surveys and go wide, using a huge number of people to make it statistically significant. 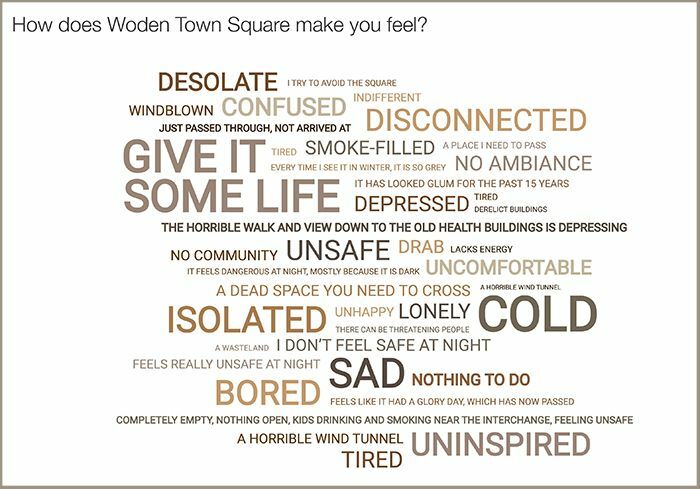 We go deep: we ask people, how does Woden Town Square make you feel, describe your journey here. AS Have you been given much information on that? What have people said? AS It probably hurts a bit to say that, but the facts are born out in your responses. JB Every response was along those lines, another quote was, “sad,” “tired,” “like I don’t want to be there any longer than necessary.” One person even wrote “dead inside.” The good news is that represents a fantastic opportunity for positive and lasting change. The square really is a blank canvas and it’s very exciting. AS For someone like you, June, that is the silver lining I presume, on this cloud, that there is a blank canvas where you can hopefully do a variety of positive things for people who frequent the area. JB That’s right, and the key to the success of this project is the community. We’re involving them from day one, they’re helping us design it, install it, and put on events. If you’d like to support the project please go to our community #WodenExperiment Facebook page, where we’ll be posting updates quite regularly. AS You’ve referred to your Discovery Report a couple of times now, do you already have a blueprint for how you want to enliven this area in the way the locals want it done? JB Yes. This isn’t just a landscape architecture or urban design project, we’re designing experiences for those key personas. So we’ve got a Mum with a pram, for instance, she will be able to sit and have a coffee, charge her phone in the shade, watch her kid play in a safe environment. She’ll be able to attend an outdoor pop-up library for Story Time, and on the weekend she could visit the square for dinner and listen to live jazz and see fairy lights. Those sorts of experiences we’re designing. We also identified five key challenges in the report, the problems we have to fix in the square. The first is the microclimate, namely the wind and lack of shade. Our design needs to address that. We need to address the greyness, in physical and psychological form. There are limited activities in the space, we saw a lot of people eating their lunch on their lap, not very comfortable. We need to create that sense of security, and there was a disconnection with the surrounding environment, so lighting and wayfinding will be very important. AS It seems like this is quite ambitious, what you have planned in collaboration with Woden locals. 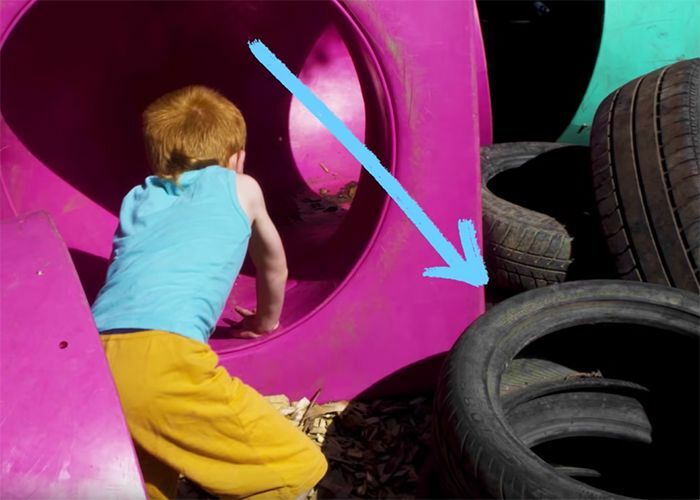 If it comes off, do you see it as maybe a method that could be used in other areas of Canberra that are charged with that all-grey, depressing, slightly empty feel. JB #WodenExperiment is actually built on a previous project in Garema Place called #BackyardExperiment, where over eight days we managed to increase foot traffic by 190%. AS I recall it vividly, walking through Garema Place and asking what was going on. JB It was quite incredible. Small interventions of movable furniture, colour, lawn and lighting not only increased foot traffic, it encouraged people to stay. So dwellers increased by 250%, which is amazing, 247% to be exact. When we counted the demographic groups that used the space prior to the experiment, 98% of dwellers were adults, and mostly from the street and homeless community. After the experiment, we saw on the weekend an up to 735% increase in children seen in the area. So by adding furniture, art and colour, you can really impact the behaviour of people in a space, and change the soul of it so to speak. AS Yes, the whole character of it. 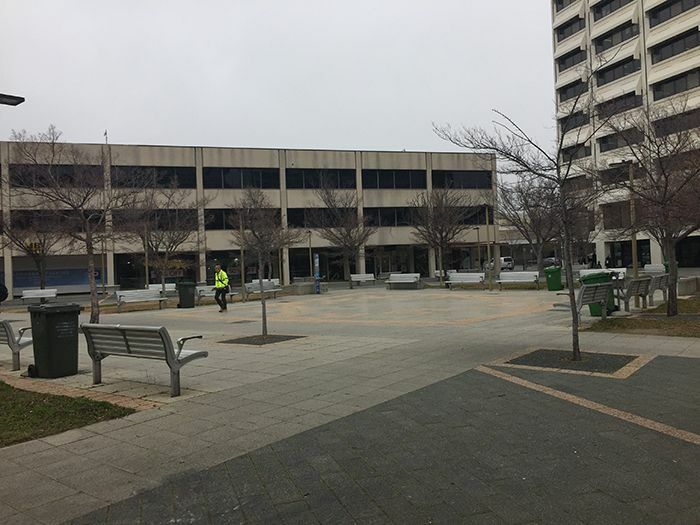 Christine, with a quick comment about Woden Town Square: Christine, good morning to you, do you spend much time around the Woden town square? Christine No I don’t, but I used to. It’s not that I don’t for any particular reason, but I wanted to comment on the need for grass, trees, plants and flowers, the urban landscape you mentioned is so grey, so concrete, so devoid of life. AS Interesting point, Christine, on that, the idea of bringing life in vegetation form, is that a crucial element in your view, June? JB Absolutely. Greenery is a major part of the design. The grand challenge is to bring life, joy and comfort. Greenery, places where you can sit in the shade, charge your phone, there’s even one area in the design called the Work Hub, where you can come out into the garden and work, connect your laptop, have meetings – there are meeting rooms under shade. AS People won’t want to leave! JB All these things are in concept form, in the works. AS The key is they’re being considered, I guess. If people want to pick up on this, maybe join the movement, what should they do, June? JB The best thing would be to join our #WodenExperiment Facebook page, and have your voices heard there. We’ll be posting the design up very soon and we’d love to get your thoughts on it. The great news also is that the ACT Government has committed funds for this project. So it is happening. To make it a richer case study we will also extend invitations to private businesses to contribute and sponsor the project. 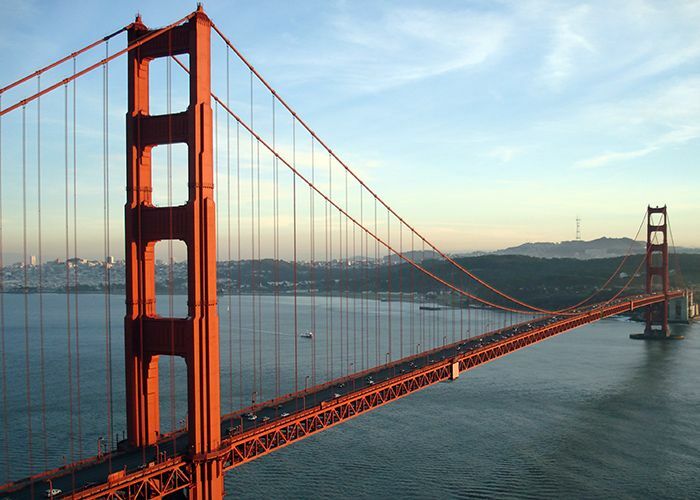 If your company is interested, we encourage you to get in contact with us. AS Really interesting to hear what you’re trying to do with Woden, and how it might be received. June Lee Boxsell, stay in touch and hear how this project goes and what people make of a rejuvenated or changed face of Woden. Thanks for coming in. JB Good to be here. 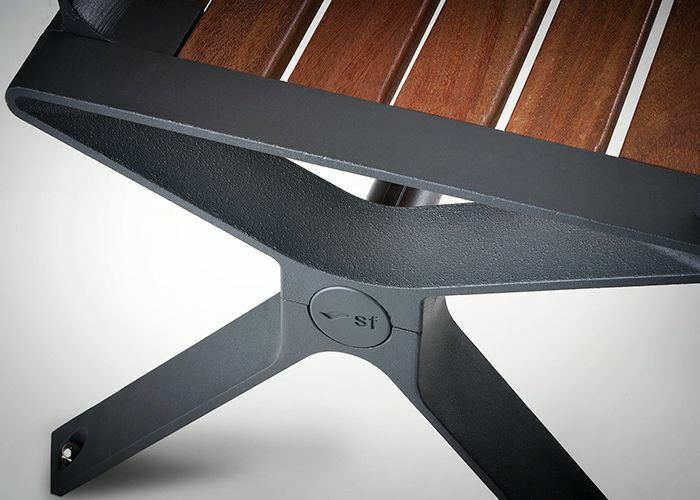 AS June Lee Boxsell, Design Manager at Street Furniture Australia. If you’d like to find out more just put it into your search engine, check out their #WodenExperiment Facebook page, you can find more details about these big plans for Woden which are driven by you. For more information about #WodenExperiment, see our StreetChat article, read the Discovery Report and follow the project on Facebook.